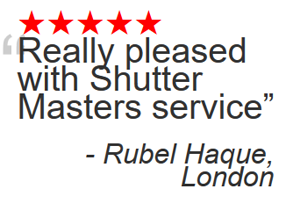 Shutter Master based in Ickenham, London only 15 Miles from Putney Village, London with a traveling time by car of only 20 Minutes. 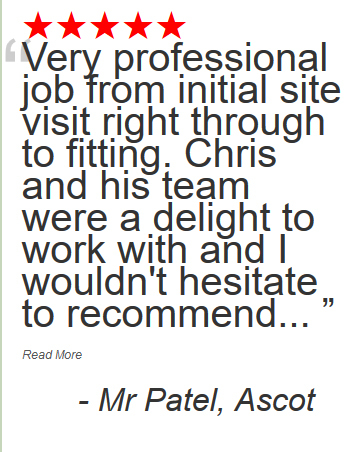 Suitable for all London property types from the modern to the traditional Victorian and Edwardian Villas and terraces. 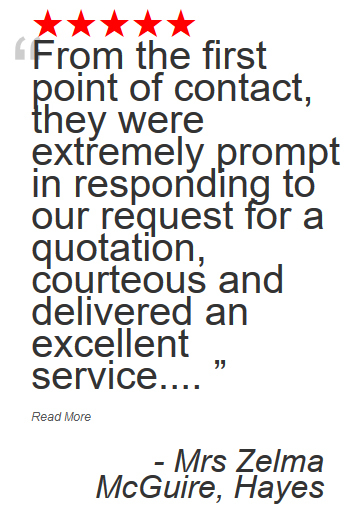 Putney a district in the South West of London residing in the Borough of Wandsworth is now being served by Shutter Master the best wooden shutter company in London. 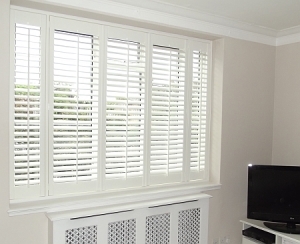 Plantation Shutters Installed In Putney, London. It is well know for it’s crossing of the river Thames at Putney Bridge which links Putney with Fulham on the north side of the river. The bridge replaced a ferry that operated in the 18th Century. 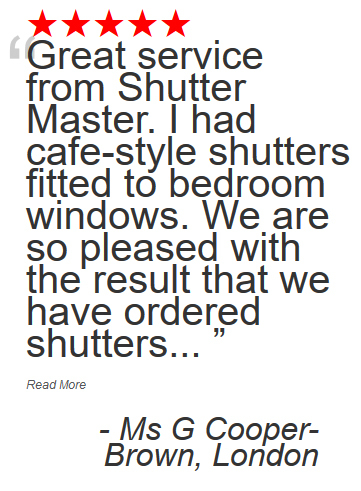 Shutter Master are only 15 miles from Putney and are your local interior shutter company in the Greater London area supplying Putney and the surrounding areas. Further below is a full list of London areas covered. Plantation shutters are now the must have window dressing for your home, not only do they look great they also offer added insulation thus reducing the winter fuel bills, along with added security, light and air control, shutters are simply the best. With a variety of styles such as Tier On Tier, Cafe Style, Full Height and special shapes there is a shutter to suit every window and home. Made from Basswood, Larch and Cedar Shutter Master shutters are made to last and come with a 3 year warranty included. When it comes to window dressings always select wooden shutters, they are the ultimate in window coverings that curtains just can’t match. Buying shutters can be a little overwhelming with the number of choices to be made, but don’t worry Shutter Master will hold your hand all the way and make buying shutters a breeze. 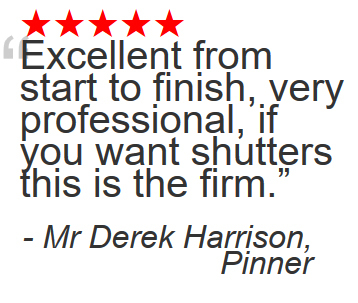 Shutter Master stays clear of all the hype and waffle and will provide you with straightforward no nonsense advice in plain English to help you with choosing the right shutters for your home. 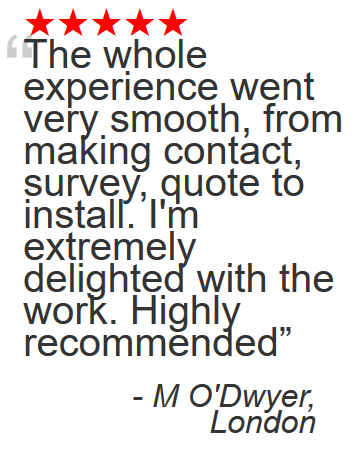 We will provide you with a home visit where we will measure your windows show you the full range of sample shutters and give our expert opinion on the right shutters for your home. 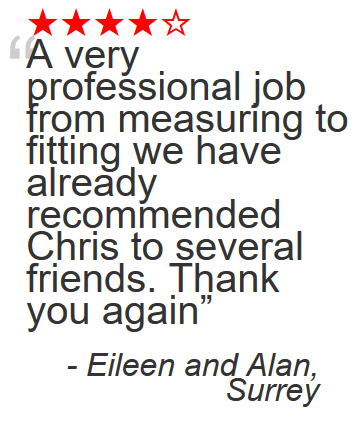 It’s entirely up to you if decide to take our advice or not, it’s totally free and your under no obligation to buy. 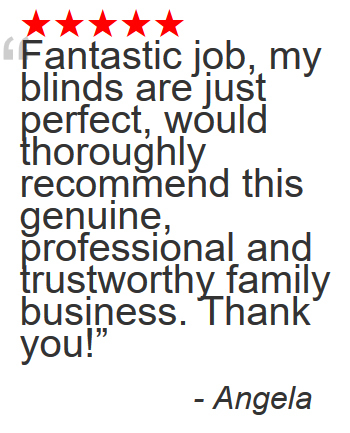 One piece of advice we will give here is avoid buying wooden shutters from a blinds or curtain shop. Blinds and curtain shops are not experts at interior shutters, they are just looking to supplement their income with the odd shutter sale. 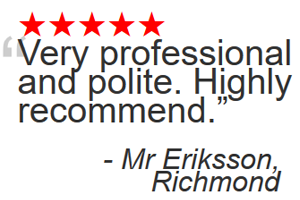 Always select a shutter expert, someone who specialises in shutters, they are not cheap and mistakes will prove to be even more expensive in the long term. 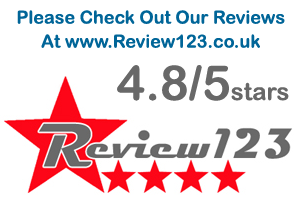 Alternatively for an online shutter quote from your local Putney expert click the link. 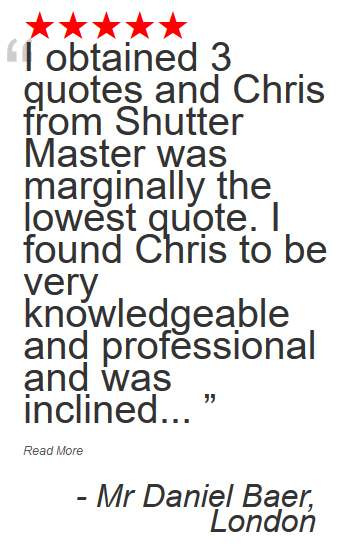 Quote for shutters.